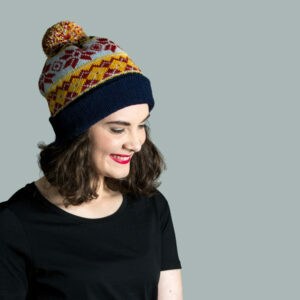 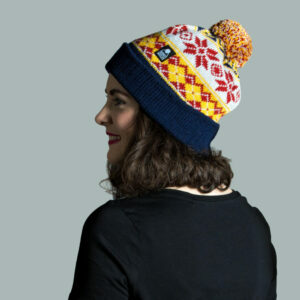 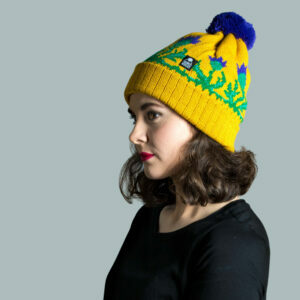 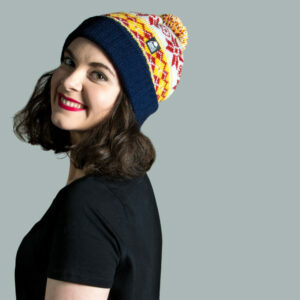 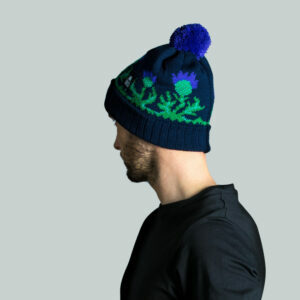 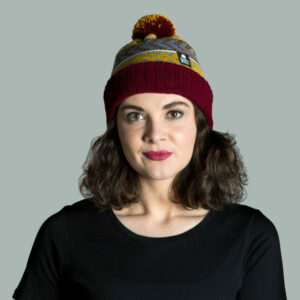 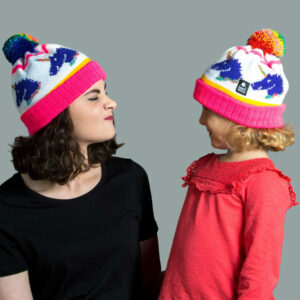 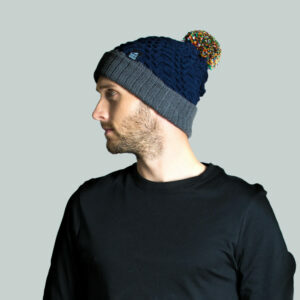 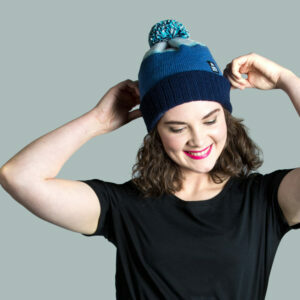 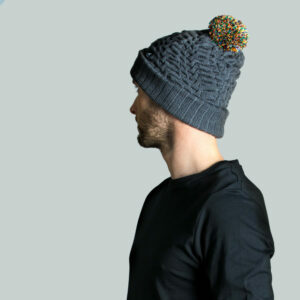 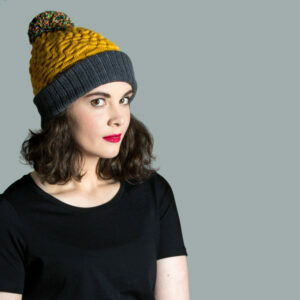 Made with 100% Merino wool, this hat has a heavy weight and is soft to touch, which feels fantastic against your skin. 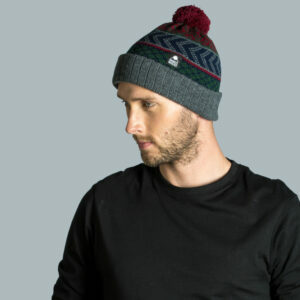 The wool has a shine to it which gives it a luxurious and distinctive look. 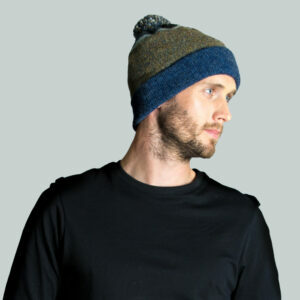 We always recommend merino wool for active wear as it’s perfect for wicking away sweat while keeping you insulated at the same time. 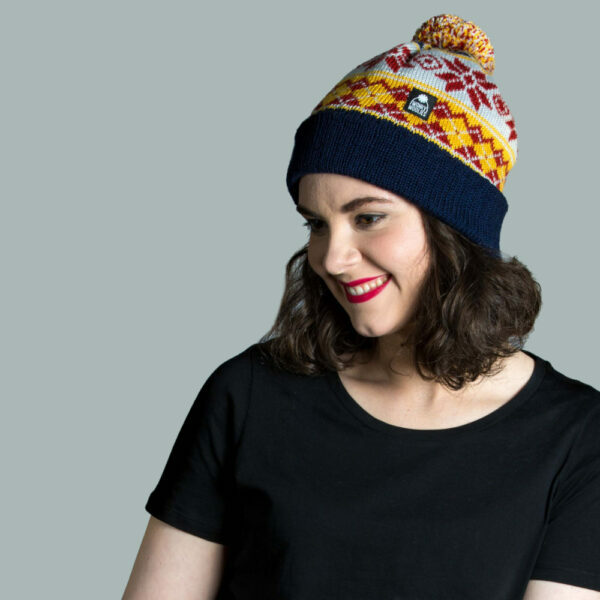 We’ve included gold, silver, deep red and navy to create a striking and versatile version of the argyle hat. 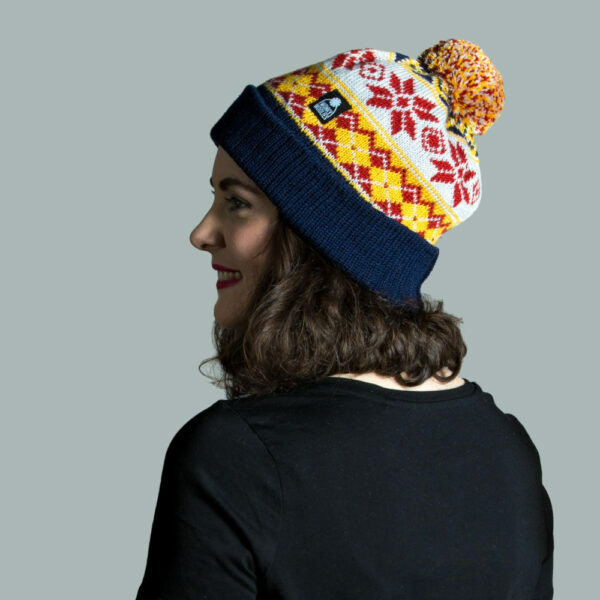 As we hand finish each product, we know the superior quality in this classic colour combination will stay on top of your head for many years to come.